Chiropractic care is a profession, which focuses on your joints, the spine and the nervous system. A Bardstown chiropractor uses adjustments to improve joint function. 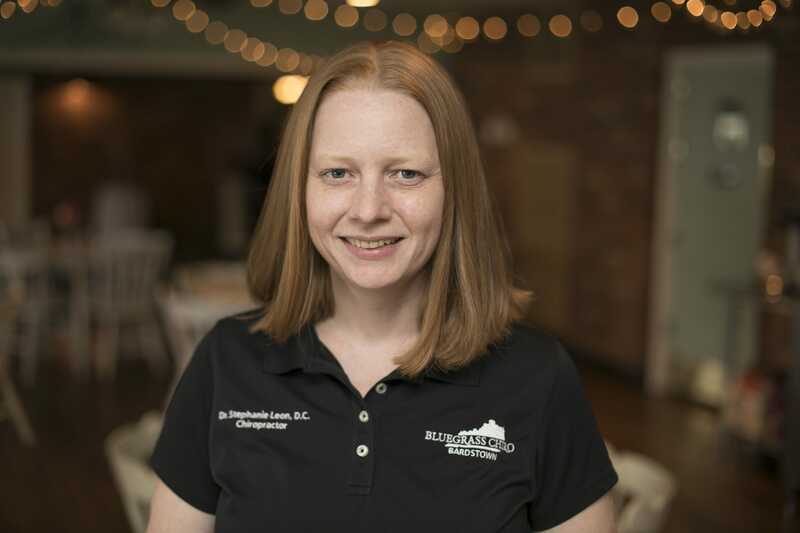 Bluegrass Chiro offers different chiropractic services such as the Gonstead, diversified, activator, flexion distraction and soft tissue therapy. Read on to learn the benefits of chiropractic care and the types of condition it can treat. Which Conditions Can Chiropractic Care Treat? Spinal manipulation is one of the preferred types of spinal rehabilitation in America. It effectively treats acute low back pain, headaches and neck pain. Also, it treats spinal joint injuries resulting from auto accidents, work, and sports injuries. A car crash can cause serious injuries. Some chiropractic centers have a network of neurosurgeons, neurologists, and orthopedics who treat Bardstown accident victims. It is wise to seek medical care soon after getting involved in an accident. In a typical Bardstown, KY workplace, numerous activities can cause work injuries. The Department of Labor and Industry (DOLI) allows employees to seek treatment from a chiropractor or medical doctor if they have sustained specific injuries. The neck is comprised of seven vertebra that transmits signals to the brain. Occasionally, the misaligned vertebra can cause severe headaches. Chiropractic services can also relieve arm pain, headaches, and neck pain. Lower back pain can disable your musculoskeletal system. A thorough exam is necessary if you experience pain in your groin, hips, lower back and legs. If it lasts for more than two days, you may have an underlying health condition. Headaches may be due to a particular medical condition. A thorough examination may include the ears, eyes, head, neck, speech, and throat. Chiropractors use modern diagnostics to make an accurate diagnosis. Young athletes and warrior athletes are susceptible to sports-related injuries. Some athletic events strain your muscles hence causing chronic pain. Chiropractic, physical therapy and medical experts help injured athletes to recover. Improved overall health: Chiropractic care is keen on exercise, heredity, sleep, nutrition, and the environment. It aims at increasing your body's ability to heal naturally. Evaluation: Chiropractors use techniques such as case history, physical examinations, X-ray examination, and laboratory analysis to evaluate you. Drug-free and non-surgical health care: Most chiropractic facilities use different techniques to locate, assess and correct spinal misalignments. They include electrical muscle stimulation, massage, manual adjustment, and ultrasound. Chiropractic stimulates your body to coordinate and control vital functions. Are you seeking comprehensive chiropractic care? Bluegrass Chiro offers affordable chiropractic services in Bardstown, KY. We treat clients of different ages and social backgrounds. Contact us through (502) 350-1314 for a free consultation.